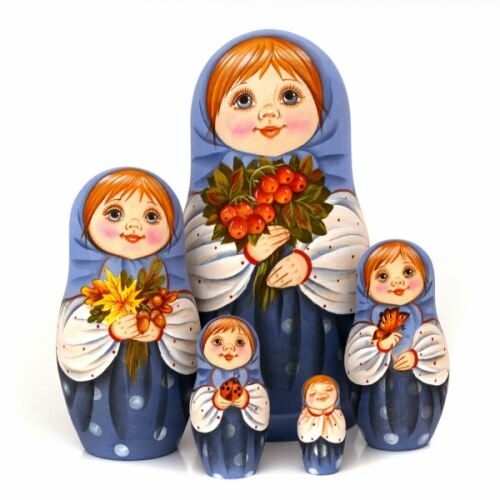 The matryoshka is a set of four to eight hollow wooden dolls of graduated size nesting inside each other. It is the most familiar item of Russian folk art. The rounded female figure was a familiar fertility symbol in pagan Russia. The most ubiquitous matryoshka is the pink-cheeked peasant woman in native sarafan, her head covered with the traditional scarf. However, there are a lot of variations. Nests of dolls with the faces of famous writers, members of artistic circles, military heroes, politicians or members of a family were created. The first matryoshka – plump cheerful girl in scarf and Russian national dress – was born not in ancient times, as many believe. 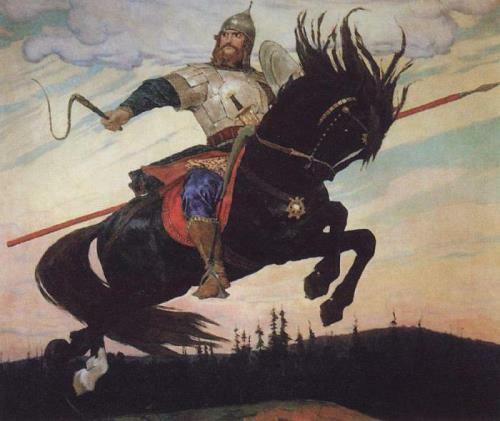 Ilya Muromets was a hero of the Russian epic tales, or byliny, a Russian bogatyr. Ilya’s surname is actually an epithet that simply means he came from the city of Murom, not far from Moscow. He was born in the village of Karacharovo and Muromets was used to identify him after he had left his hometown. Ilya was born a cripple and he was too weak to even move. At the age of 33 he was miraculously cured by a group of men, who gave him a drink made of honey. They told Ilya how he should spend his life. Shortly after his cure, Ilya traveled to Kiev, to offer his services to Prince Vladimir Bright Sun and his wife Evpraksiya. He had his wonderful horse Sivushko, which galloped like the wind and cleared mountains in a single leap. Greece is surrounded on three sides by seas: to the south is the Mediterranean Sea, to the west is the Ionian Sea, and to the east is the Aegean Sea. More than 2,000 islands in the Ionian and Aegean seas belong to Greece. The islands are divided into the Ionian Islands and the Aegean Islands. The Greek mainland shares borders with Albania, Macedonia, Bulgaria, and Turkey. 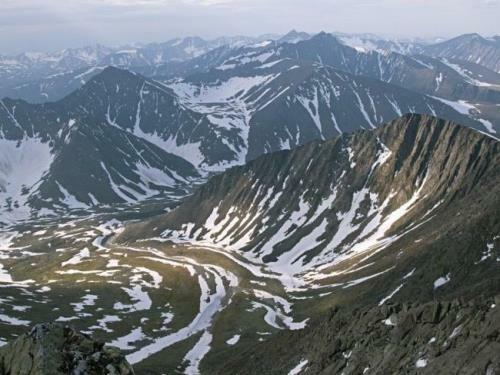 Its area is 131,940 square kilometers. Its official name is Hellenic Republic. 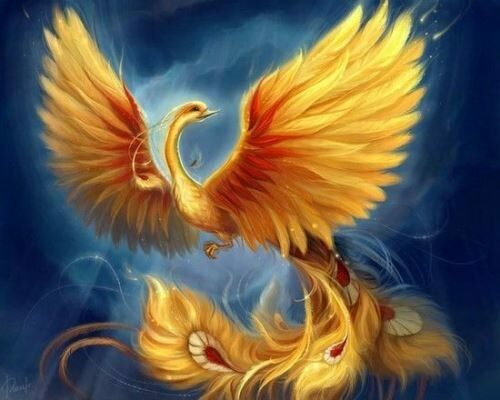 In ancient times Greece was a center of science, philosophy, and art. In the late 300s Greece became part of the Byzantine Empire. In 1453 the Turkish Ottoman Empire conquered Greece. In 1821 the Greeks began a war of independence. 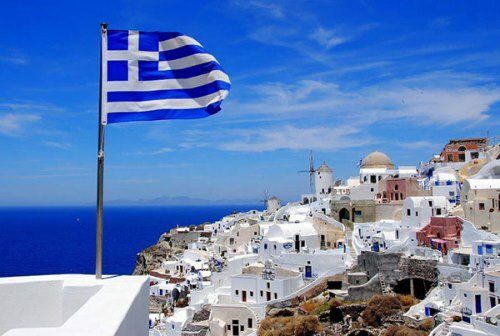 Supported by Great Britain, France, and Russia, Greece declared its independence in 1829. Waterfalls are a unique phenomenon of nature. 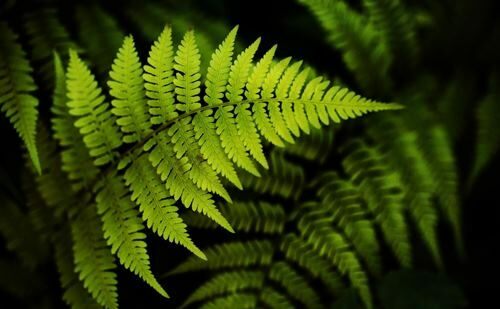 A waterfall is a place in a river where water spills suddenly downward. Waterfalls are known for their beauty and awesome power. 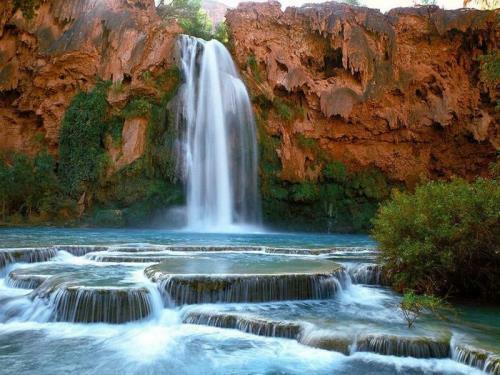 Large waterfalls are called cataracts and drop straight down. Smaller or less steep waterfalls are called cascades and fall over a number of short rock walls. Flowing river water wears away the soft rock before the hard rock. The hard rock that is left creates a steep wall. Waterfalls also form as a result of movements in Earth’s crust. The Niagara Falls is one of the largest and the most grandiose in the world. However, Kaieteur Falls in Guyana, near the border with Venezuela, is the largest. Its height is 226 meters, which is five times higher than Niagara Falls. And there is the national park with the same name, where there are about 300 smaller waterfalls.